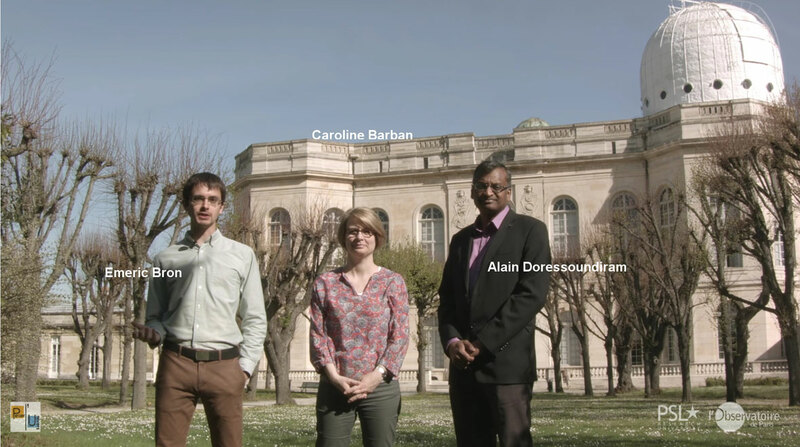 On September 14 2015, the Paris Observatory opens on line its very first MOOC «Weighing the Universe», on the platform France Université Numérique (FUN). The courses can be accessed by all, with no restriction, on registration until Monday October 12th. Created by the teaching team of the Paris Observatory, this new MOOC is oriented around the various techniques used by astrophysicists to measure the masses of the planets, the exoplanets, comets and other celestial bodies. Very complete, it surveys a variety of methods: not only those of historical interests, but also those emerging directly from the very latest advances in astronomical research. had 2000 registered participants at the opening. This MOOC does not lead to a diploma, but instead to a certificate which attests that candidates have followed the course completely. A weekly test is proposed, to guage the knowledge acquired. In addition: a discussion forum enables direct contact with members of the teaching team. The technical realisation was done by the engineers of the TICE (technologies de l’information et de la communication pour l’enseignement) cell of the UFE. The MOOC was partially financed by Paris Sciences et Lettres Research University, a reseach university which includes 25 prestigious French institutions in higher education and research and of which the Paris Observatory is a founding member. With this new MOOC, the Paris Observatory enriches its distance learning methods, for which it was already a forerunner, offering since many years a a rich selection of on-line training programmes tutored by astronomers, as well as many freely available digital resources: web sites, videos, software tools. 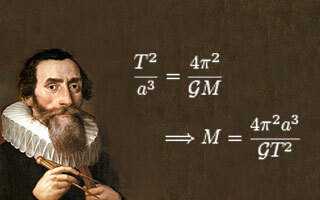 April 4th 2016 | Start of the second session of the MOOC "Weighing the Universe"